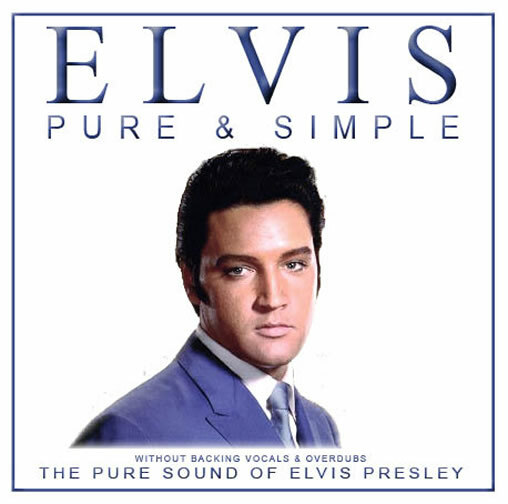 The 'Elvis Pure & Simple' CD is Elvis without backing vocals & overdubs, the pure sound of Elvis Presley. Original masters but also some alternate versions were used for this release. In most of the studio sessions the backing musicians were there with Elvis and Elvis was singing along with them – yet here these vocals are faded out if they were present. A total of 15 stunning songs! Includes a 12 page booklet with photos and recording information.